By Alan Green in Tertiary Minerals (TYM) on 2nd February 2017 . <a href="http://www go right here.branduk.net/wp-content/uploads/2016/01/TYM1.jpg”> Richard Clemmey, Managing Director of Tertiary Minerals Plc (TYM will be giving a presentation at the exclusive Shares Investor Evening in Edinburgh on Wednesday 15th February 2017. Fluorspar is an essential raw material in the chemical, steel and aluminium industries with no large scale commercial alternative, or recycling available. Tertiary controls two significant Scandinavian projects (Storuman in Sweden and Lassedalen in Norway) and a large deposit of strategic significance in Nevada USA (MB Project) from which the Company is planning to produce premium grade fluorspar – acid-spar. 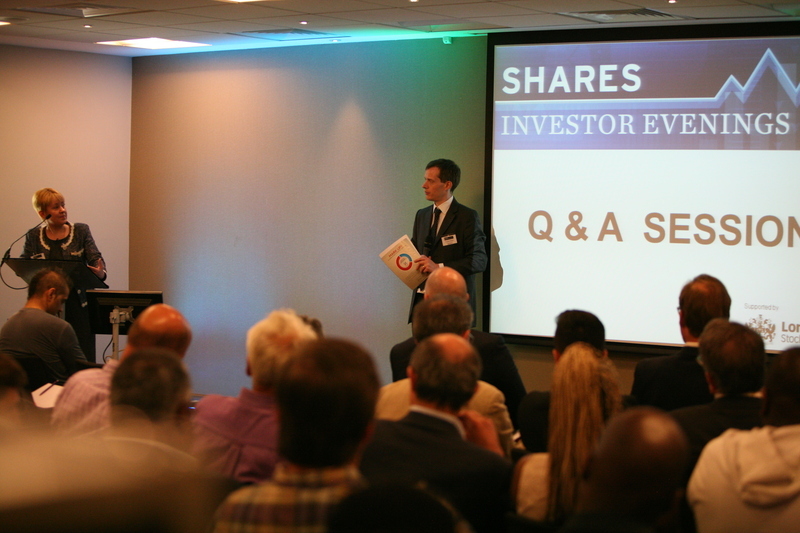 The Shares event offers a unique opportunity to hear about the latest plans and strategy from Senior Directors of UK listed companies and Fund Managers. Those attending get an opportunity to put forward questions to the presenters at the event and at the drinks reception after. The event will take place at the Radisson Blu Hotel, 80 High Street, The Royal Mile, Edinburgh EH11TH. Registration begins at 17.30 and presentations at 17.55. Those attending include private investors, analysts, brokers, wealth managers, fund managers, financial institutions as well as online and print press.